Imagine a place of infinite sand beaches, tidal flats, and endless dunes covered with marram grass swaying in the wind, waves crashing on deserted shores and, in the background, sensual mountains rising from the water... Now, add some of the wildest and most dramatic light conditions you can imagine and a delightful sense of remoteness. That is the Isle of Harris and Lewis, in the Outer Hebrides of Scotland. There is something about Scotland which attracts landscape photographers from all over the world. It could be the contrast between the ocean and the mountains, the raw nature of the landscape, the untamed fury of the sea, the transient character of the light, the changeability of the weather and the sense of isolation... If all those elements define Scotland, the Isle of Harris becomes one of its strongest representations, the pure essence of what this land has to offer encapsulated in one single place. 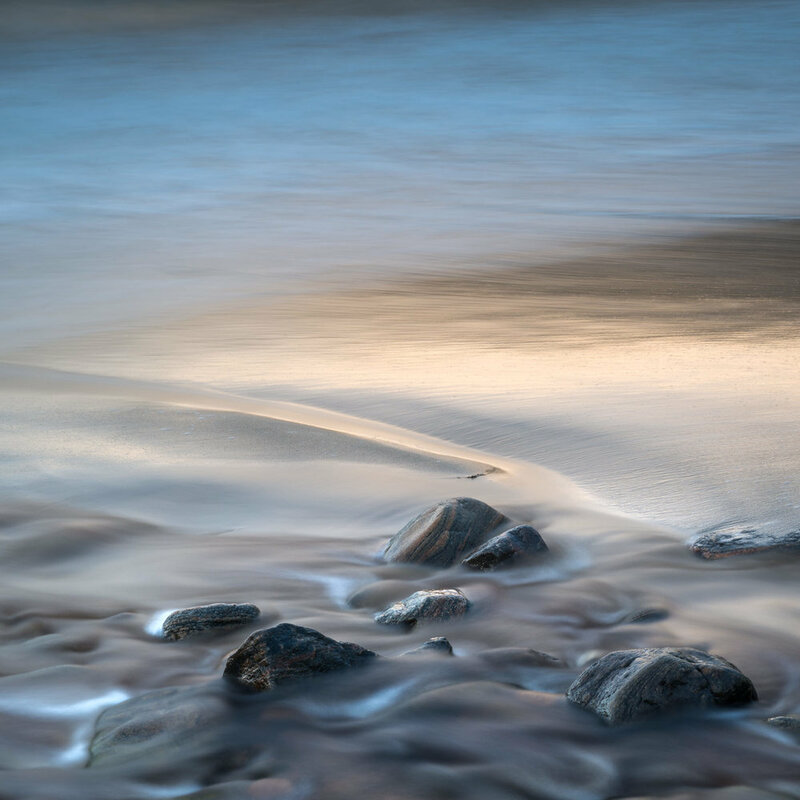 During a whole week, we will photograph a constantly changing landscape where the magical brushes of light and weather paint over a canvas of sand, water and grass in this gem of the Outer Hebrides. 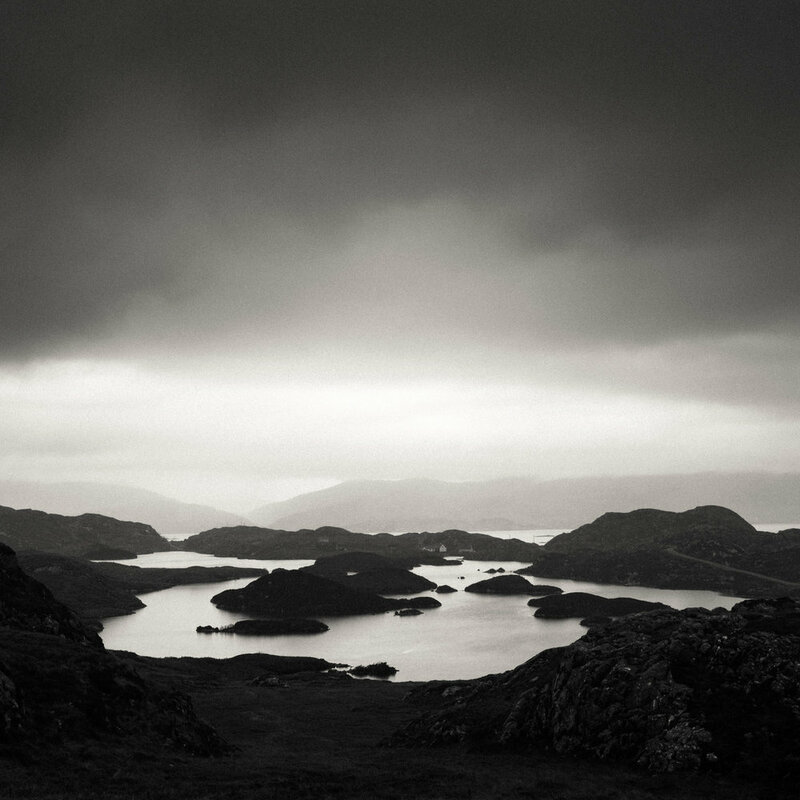 If there is a place which seems been made forlandscape photographers, it is the Isle of Harris and Lewis. By far our favourite location in Scotland and one of our preferred places on this planet. 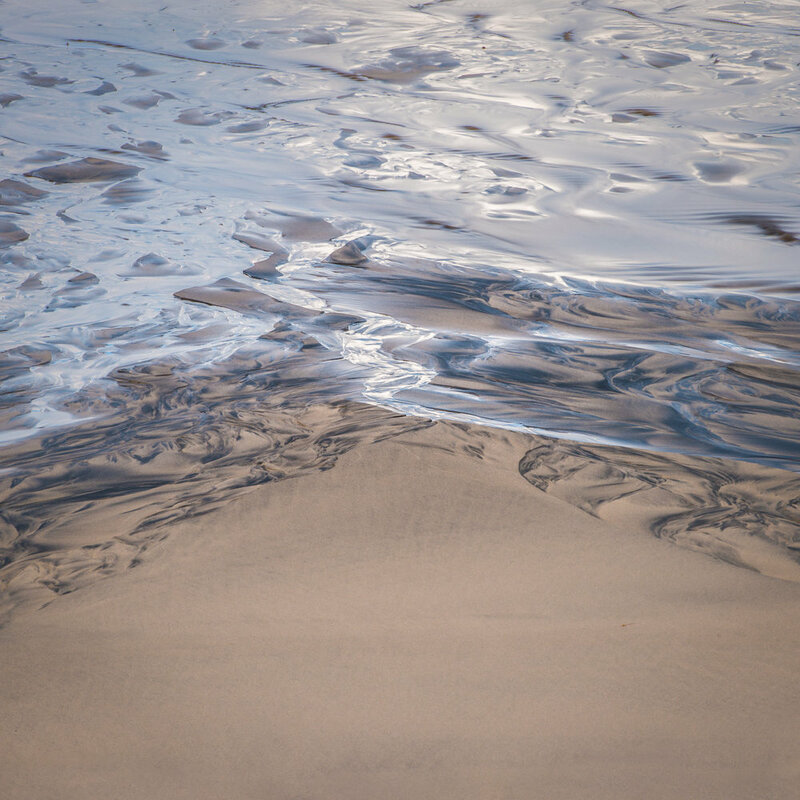 Infinite sand beaches, tidal flats, and endless dunes covered with grass swaying in the wind, waves crashing on deserted shores and in the background, the highest mountains of the Outer Hebrides rising from the water. 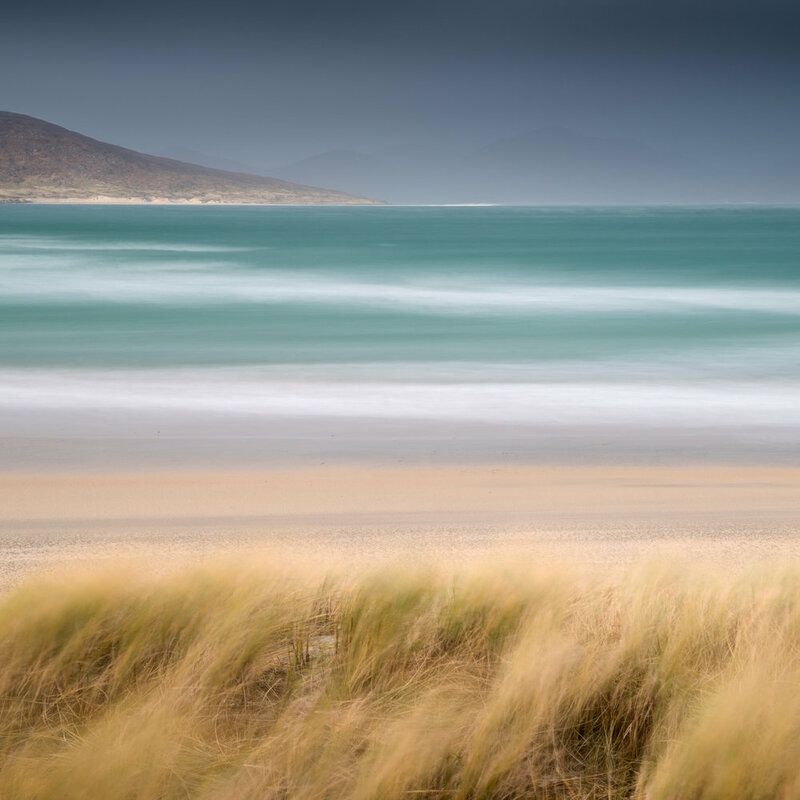 Photograph in the dynamic and changeable light of the Outer Hebrides, without doubt possessing some of the most magical and photogenic light conditions in the world. Single Occupancy accommodation in hotel superior rooms, all meals, three course dinners, two leaders, small group... What else can you ask for? Ok, Haggis is optional. We were some of the first to organize photographic trips to the Outer Hebrides of Scotland and know the place like the back of our hand. We will take you to some of the most intimate, hidden and magical places of the Outer Hebrides, when light and weather make them sing.